Constanze Quartet live at Radio France - Salzburg Quartet | Constanze Quartet. String Chamber Music Ensemble. 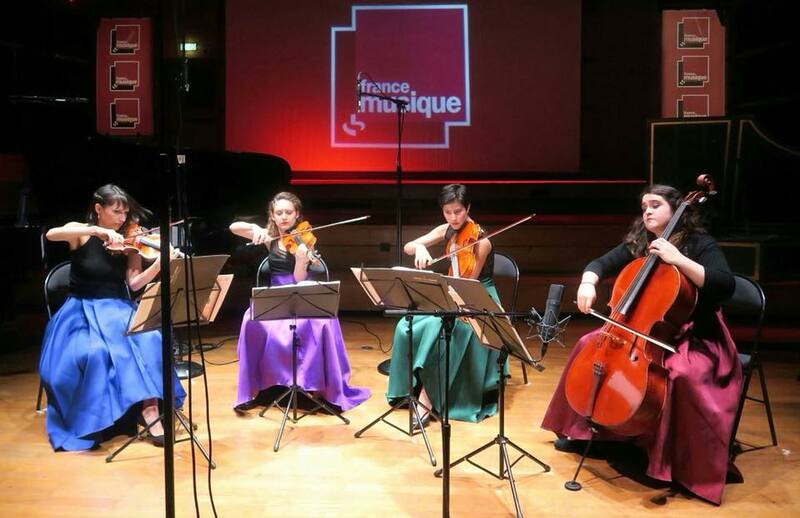 The Constanze Quartet had the great privilege to be invited by Radio France for a live streaming music performance in their central studios at “La maison the la France”, Paris.